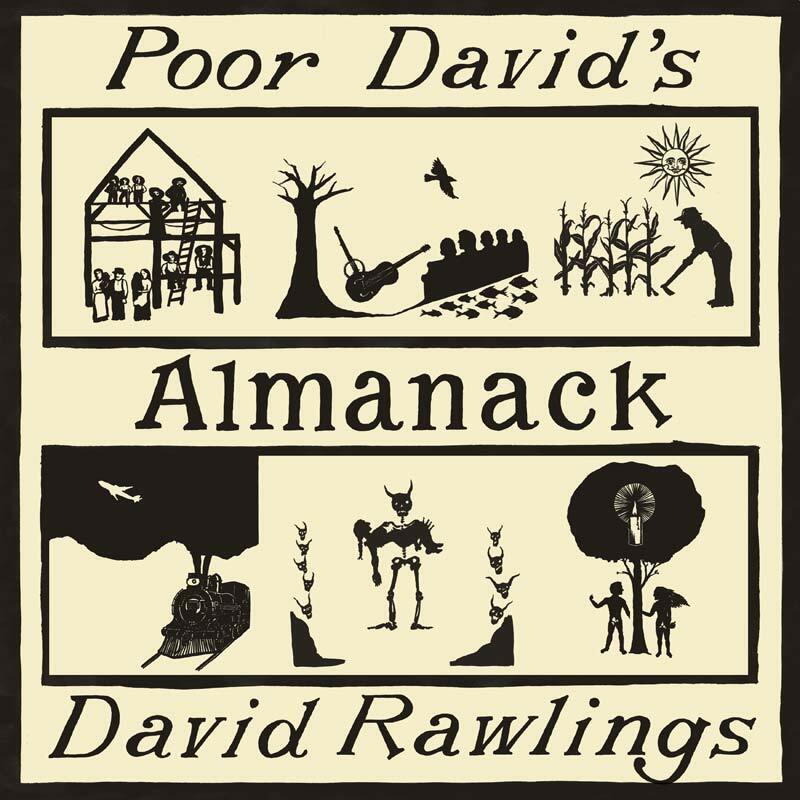 The new album by David Rawlings – Poor David’s Almanack – out now on Acony Records. You can order the album now directly from davidrawlingsmusic.com in various formats, including LP, CD, and a digital download. 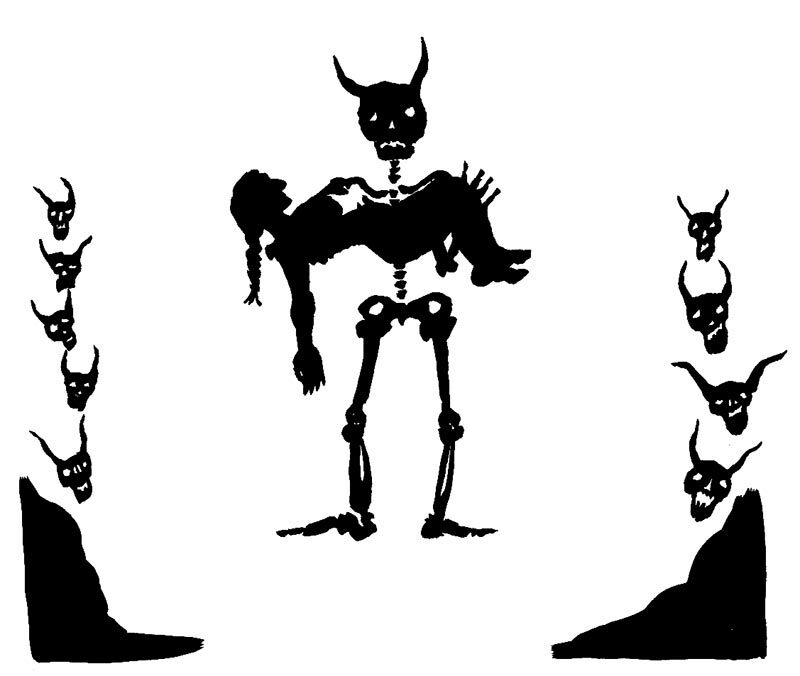 You can also order the Hatch Show Print release poster (limited number, ships separately).